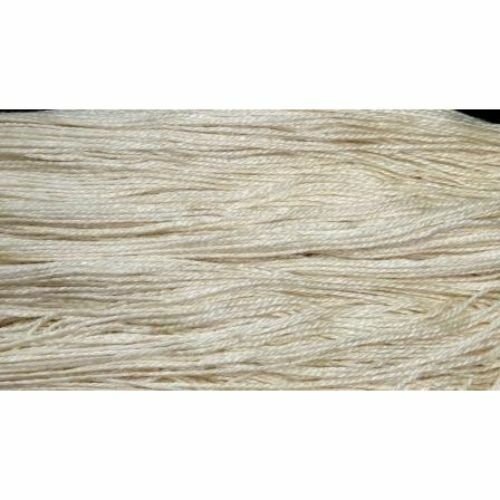 This is a soft plied yarn made from a blend of 50% silk and 50% wool. 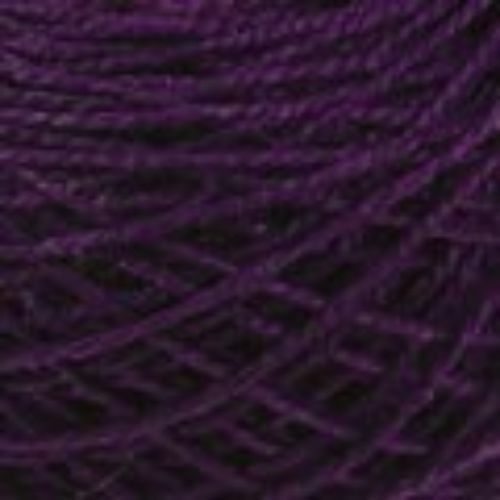 Each 1/3 pound skein contains 675 yards. Takes the dyes about half way between deep and pastel.